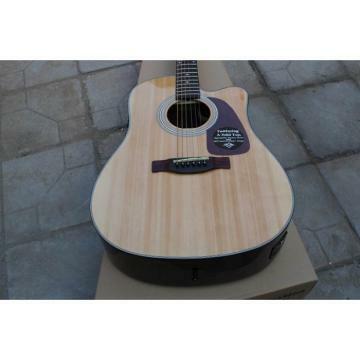 THIS LOT IS A BRAND NEW OSCAR SCHMIDT MODEL OG1 3/4 SIZE 6 STRING ACOUSTIC GUITAR MADE BY WASHBURN. 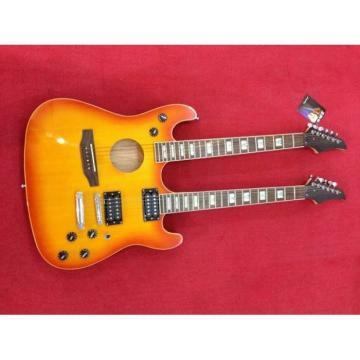 This guitar's playability and sound stand up to the likes of guitars twice its price!! If you are looking for a guitar to give as a gift and you don't want to give a "TOY" then this is what you want. 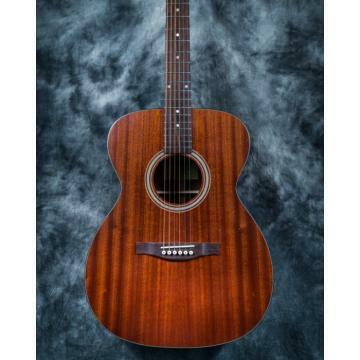 This is a superb quality guitar that plays great with great action and it will last for years. In fact, it comes with a limited ! From the traditional Leader in folk music since 1886. Premium woods, quality hardware and modest prices create an ideal instrument. Each is inspected and adjusted in the USA by a skilled technician. Expect smooth fret ends, precision low action and resonant sound quality. Unequalled standards in easy playing comfort and tone response creates the perfect value... Oscar Schmidt. 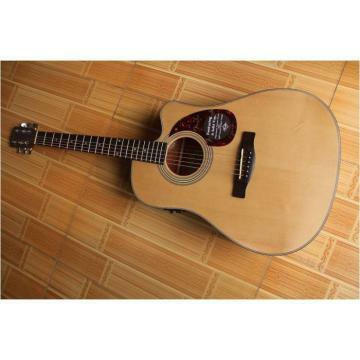 Provides superior intonation, action and responce found only in instruments of far greater selling price.